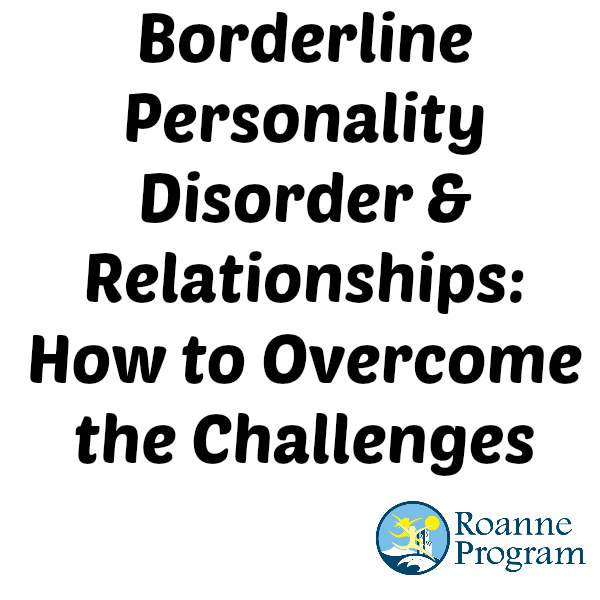 Even after you have sought treatment for Borderline Personality Disorder (BPD), you may find that maintaining personal relationships is a difficult task. Why? In order for you to have received a diagnosis of BPD, your symptoms were probably affecting several aspects of your life, namely your relationships. The hallmark characteristics of the disorder–intense emotional displays, mood instability, impulsivity, anger–can wreak havoc on your relationships. These aspects may cause you to feel helpless, like there is no possibility of you ever having healthy relationships with others. It’s not true. You CAN have deep and meaningful relationships with family members, friends, and romantic partners. Educate your friends and family members. It is very important for those around you to thoroughly understand BPD and how it is affecting you. Encourage them to read credible books, brochures, and watch documentaries about BPD. It may take time for them to get a clear understanding, but keep at it. The best way to love you better is for them to understand you better. Encourage them to attend support groups or therapy with you, if possible. Taking part in your treatment is a terrific way to show support and help you improve your condition. Explain to them that most behaviors are not deliberate. Loved ones can easily get hurt by angry outbursts or exploitative behaviors. Those around you need to learn to not take these behaviors personally. One of the key aspects of BPD is emotional immaturity. Your behaviors are reflective of an illness. Family members and friends need to see these behaviors as constructs of the disease, not of you. Expect it to take time. Give your loved ones some space to digest the diagnosis and to take care of themselves so they can be in the best shape to care for you. The OPI Intensive for young men and women offers you the opportunity to get better in an environment that is safe and accepting. In addition to working on your existing relationships, you will also work to build new relationships with others. Your loved ones need to be patient with you during the treatment process; however, you also need to understand that they are hurting, too. 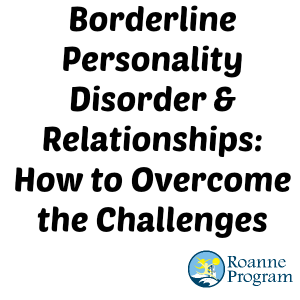 Try your best to allow your loved ones the chance to participate or stay knowledgeable about your progress at the Borderline Personality Disorder (BPD) residential treatment center. Working together, you can build stronger, healthier relationships for the future. Open communication and stronger, more stable relationships is massive progress in your quest to overcome borderline personality disorder. But hard-to-control emotions can get in the way of healthy relationships and recovery from BPD. Is medication the right choice for you to gain more control over BPD symptoms? At OPI Intensive, we offer compassionate, clinically sophisticated intensive residential help for young adult men and women who suffer from borderline personality disorder or BPD traits, including genetic testing to determine the best course for medications, if needed. Rather than a sterile, hospital-like environment, we offer beautiful accommodations in luxury apartments just outside of Los Angeles. At OPI Intensive, we treat the individual, not the diagnosis. Our clinical team is made up of a diverse community of passionate, highly skilled individuals working together with you to help you find your joy and express it. For more information on OPI Intensive residential programs and our measures to help young adults with Borderline Personality Disorder, call us at 866-661-3982 or click HERE to submit an online form. We’ll be in touch promptly.